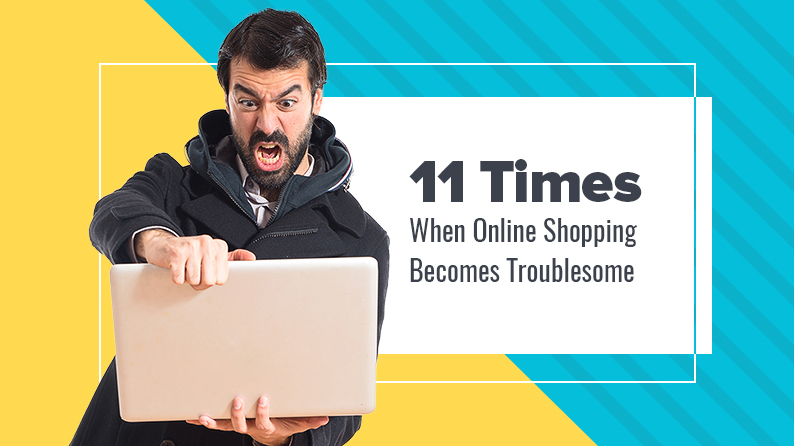 Online shopping, oh the glorious online shopping, what happened to you? I used to love how you allowed me to buy my favorite jeans from the comfort of my home. Oh, how I loved it when you helped me buy my first “expensive” smartphone without burning a hole in my pocket. I didn’t have to worry about anything. We had such a great run. 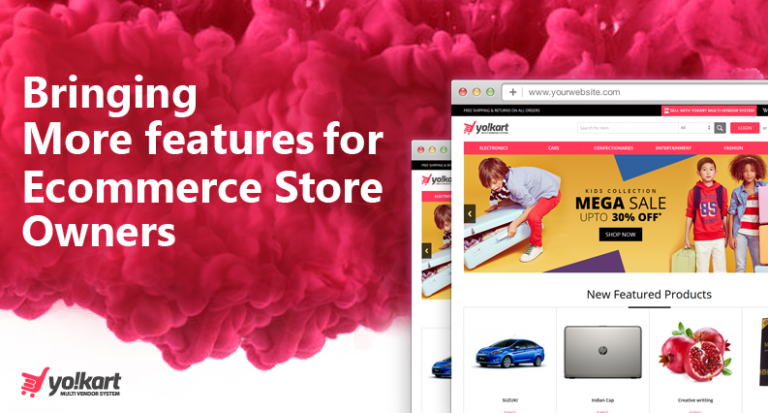 It felt as if my computer, I and the oh-so-amazing ecommerce website were made for each other. We had such a great run. There have been many times when I really wanted to buy something. And there have been times when I simply logged into an ecommerce website because I just wanted to look around. I won’t say all ecommerce websites are slow. 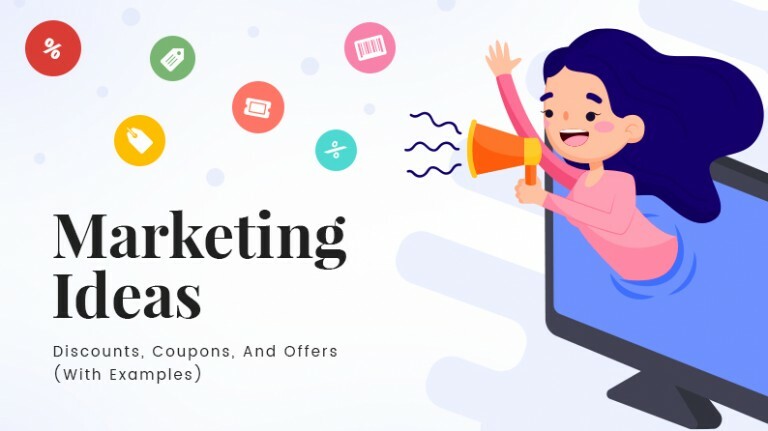 But my question is; when you know you are going to offer deals that are going to attract millions of customers to your site at the same time, then why don’t you plan for it? 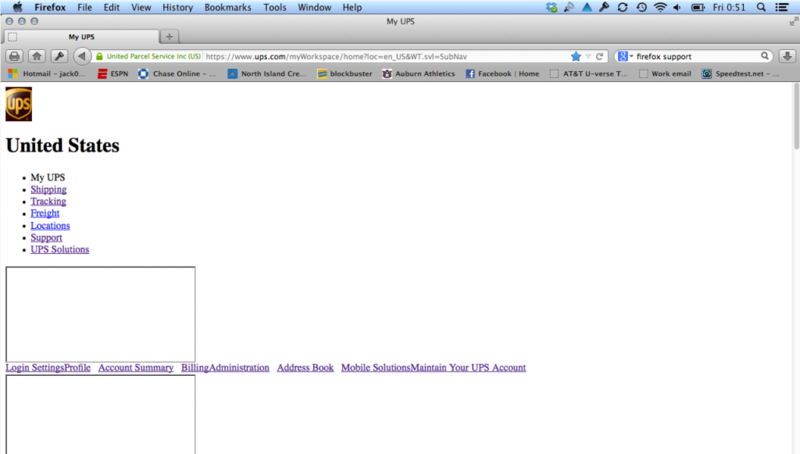 And then I came across plenty of ecommerce websites that take ages to load. You know the correlation of bounce rate with conversion, right? So work on it. If you find it difficult to read what’s written in the red box: it’s a description for a mosquito repellant. So, a seat saver that also repels mosquitos? 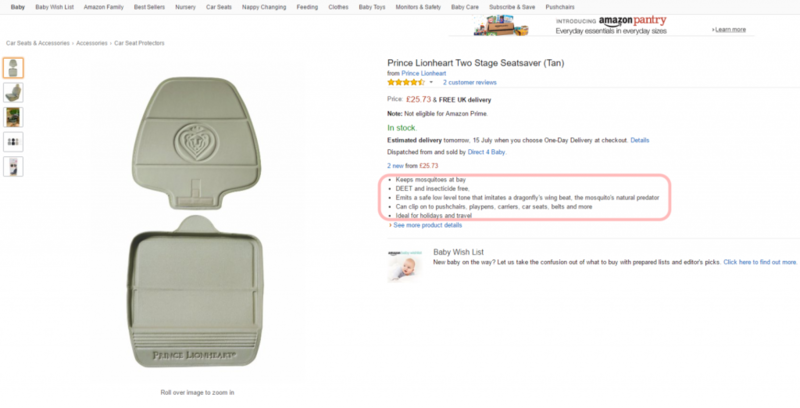 Wrong descriptions are a strict no-no, and yet, some ecommerce websites don’t verify the product descriptions entered by the sellers. And then there’s the issue of descriptions that people can’t understand. I know keywords are important. But that doesn’t mean you’ll throw in all the keywords and yet fail to tell people what it is that you are really selling. There was an occasion when I bought a pair of studs, only to realize it isn’t a pair and received just one stud. I called up the customer service and the representative said sir it’s the price of one stud. I told him the product description said pair of studs. He apologized for the error, and I bought one more stud, because I was impressed by his honesty and sincere apology. Why aren’t more and more ecommerce stores focusing on it? On one of the stores that I frequently visit (yes, even for window shopping, pun intended), I came across this beautiful shirt. And I ordered it. I received a generic “Your order has been placed, visit this link and enter your tracking code so and so to track your order.” For 4 days, after no order status update and the order still under the “processing” status, I decided to cancel my order. I received my shirt the same evening. But don’t worry, I didn’t accept it. I like discounts and freebies, but I am not a freeloader or a scammer. So, you guys are welcome. Delivery system, I don’t know which delivery system some of the ecommerce websites are using, or whether they are using one at all! 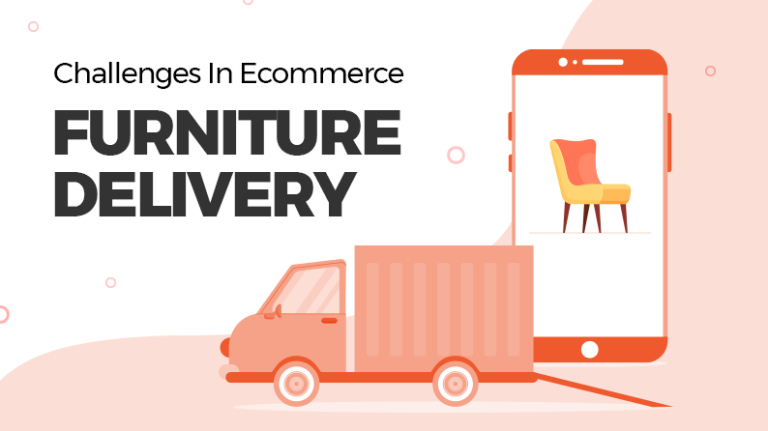 I like to select my delivery address depending on the day I am ordering something and the number of days within which a seller or the ecommerce website claims to deliver. Even then, there’ve been instances when they sent me the package where I wasn’t. You need to understand, these are the blunders customers don’t expect from you. Just when I thought I’ll be able to buy a new laptop using your EMI facility, I was in for a surprise. There was no EMI option anymore. And what is it with no COD available on certain products? I’d look for stores offering easy payment solutions. But the problem is, while a good number of ecommerce websites are already offering third party payment options such as bitcoins and third party payment gateways that can help customers pay in installments without credit card, some web stores don’t even allow something as basic as COD. Not good. How come the price changes during the order process? As I moved from selecting an item to adding it to the cart and then the final checkout page, the cost kept increasing. Why don’t you simply tell what is the item going to cost me after all the taxes and shipping charges add up? You have my location; your computer knows where I live, where I work. So why is it so hard for you guys to do the math in the beginning? I am not expecting a perfect checkout process but at least don’t make me feel fooled at later stages. Moreover, if, if I get to see the No Interest EMI option, you charge me a processing fee. It feels like No interest EMI means you are not interested in it. Why do you want to make your refund and return policies sound like rocket science? While some e-retailers have a sort of “no questions asked” return policies, why do most of them have to make it so hard for us consumers to return an item? And what’s with the return deadline? You said 30 days, fine. But the timeline leaves customers with confusion as to how to calculate these thirty days. Is it thirty days from the date of placing the order? Is it thirty days from the date of order received? Moreover, you should also make it clear that the returned item should reach you within these thirty days. To get a clear picture, this is how it should be done. See how clearly Black Milk Clothing has mentioned that 31 January is the day by which the item should reach back to them. Moreover, return shouldn’t mean refund. I once returned a music player because of its faulty display. You could have sent me a replacement, another music player, but no, you decided to refund the money. And about refunds, please make it clear to me how refunds work. Once a website asked me if I wanted the refund in my bank account or in my wallet. And the term wallet had no link so that I could go and check what it meant. I thought just the way I chose cash on delivery; I’ll get cash refund in, well, my wallet. Turns out, it’s an e-wallet of the website and they kept my money. Not a deal breaker though, but new customers sometimes don’t know what such terms mean. Educating a customer is important if you want to have more repeat customers. Please focus on it. You need to specify on certain products whether the warranty specified on the product is given by the seller or the manufacturer. On a personal level, I feel manufacturer’s warranty makes more sense than the sellers. And then there’s one more request, simply saying “one year warranty” is not good enough. There have been instances when some MacBook Pro owners were denied of laptop repairs because the device had traces of nicotine and tar in the circuitry. The “hazardous material” or HazMat clause came into picture, and so did employee safety standards. Apple, as a result, refused to repair the laptops. Let me put it this way. Privacy is my fundamental right. Yes, I know there are companies that sell databases to call centers. 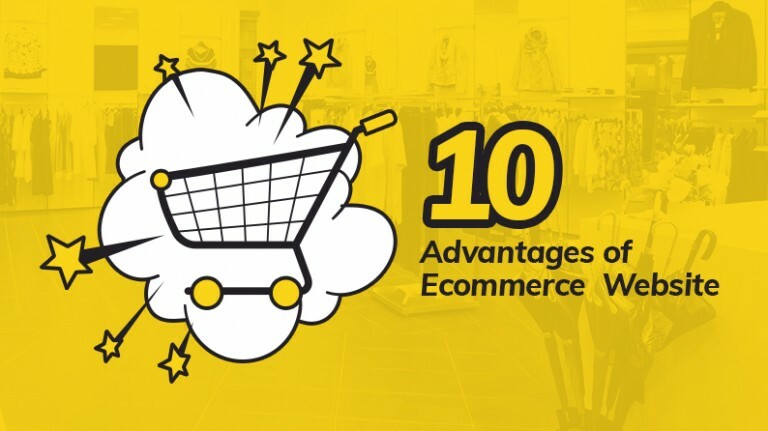 I know this is another revenue channel that ecommerce websites use once they have accumulated a huge number of customer base. But we trust you with our private information. Information such as our name, our address, our email, our mobile number and everything else, we hold it very dearly. We don’t want random people calling us out of nowhere to tell us what they are selling, especially when we didn’t subscribe for it. Someone’s giving our details away, and I know I am not doing it. So please, be careful and pay attention to your privacy policies. Mention them clearly, please. I know answering customer queries from opposite time zones sometimes becomes a tricky thing to do. Heck, things get difficult when the time zones within a given country vary by such a great deal from one coast to another. So my problem in such a case is unanswered questions. I don’t get timely replies on my email (apart from the autoresponder). Phone support doesn’t work because well, times don’t match. Chat isn’t working either, for the same reason. All I am left with is FAQs. There are many ways to improve customer support. And I am biased towards FAQs because many questions can be answered there. 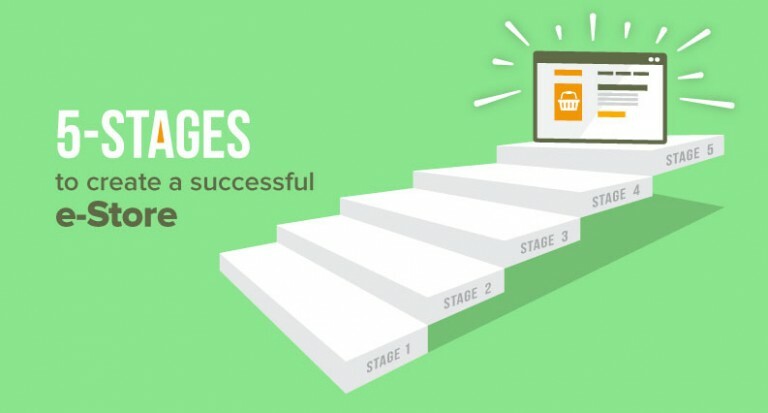 Improve your customer support strategy, because that’s really important. I was once transferred from one line of service to another, only to find the right support after 40 minutes. I wouldn’t call it a day well spent. I know it’s not your fault. After all, you are a system developed by technology lovers, coders and business people. So this is my message to all you amazing people out there, the ones who are in charge of the ecommerce shops, do something. We love to shop online, for online shopping has helped us as much as it has made you an icon in your business and the tech world. The sooner you address these issues, the better it will be for all of us. No, I don’t ask you to resolve all these problems right away; that will be preposterous, and I don’t want to sound obtuse. Please, do something. 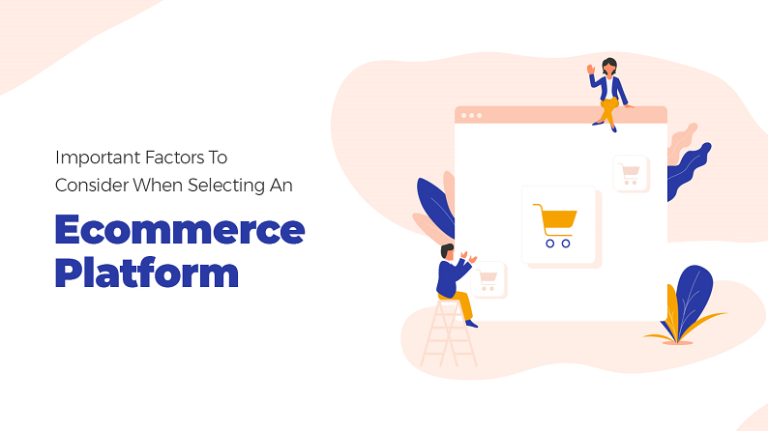 The right kind of ecommerce platform can solve all issues. Need Help? Author: Gautam Sharma A poet forever, Gautam is a content writer since 2015, and a writer since 1994. When not writing, you will spot him planning his new trip or a tattoo. His zeal to learn is remarkable (makes him sound like a walking Encyclopedia). While being a more enthusiastic version of Talking Tom, Gautam has endless facts and stories to tell everyone around him. To know more about him or read his poems go to his Instagram account @mean_neighbor.